unwanted flavor notes in beverage and food. Stop settling for the middle ground. 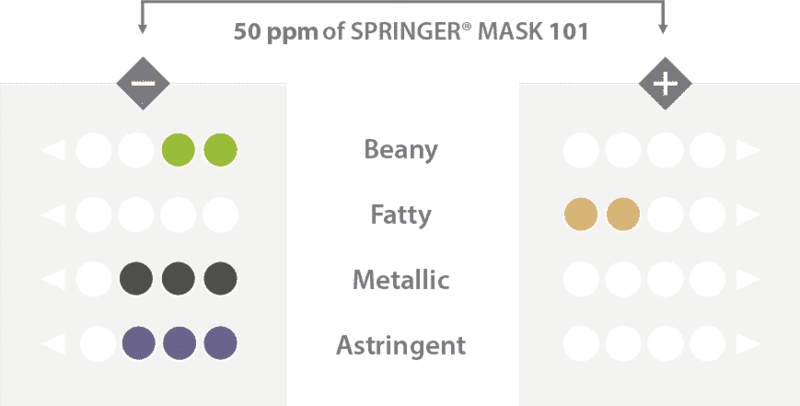 With Springer® Mask 101, you don’t have to compromise between taste and health anymore. Springer® Mask 101 is a natural solution, vegan suitable, produced by fermentation, that neutralizes the off-notes. "Springer® Mask 101 has proven efficacy in masking off notes associated with ingredients used in nutrition based foods and beverages. 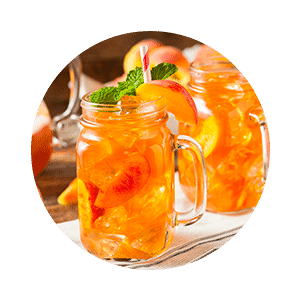 In a sugar-free beverage with stevia, it minimizes the off-notes and lingering bitterness, making it a more consumer accepted beverage. 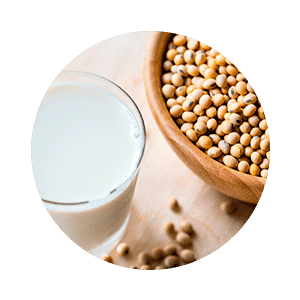 In a vitamin fortified nutritional beverage, it minimizes the bitterness, metallic, cardboardy off-notes, and rounds out the flavor profile to make a more palatable product that delivers the nutrition that consumers want." 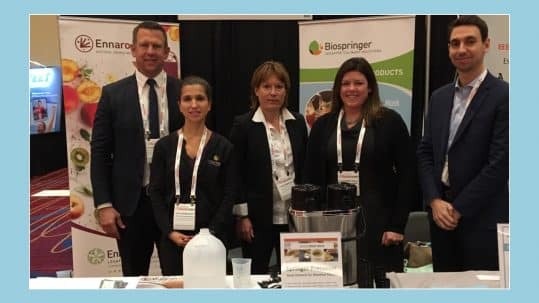 "This new Biospringer ingredient is a great help for all food technologists who are looking to get rid of difficult to cover off-notes, like the earthy, beany, metallic or lingering effect of sweeteners. Removing them almost entirely allows to build a great & balance flavor profile, for the consumer pleasure." 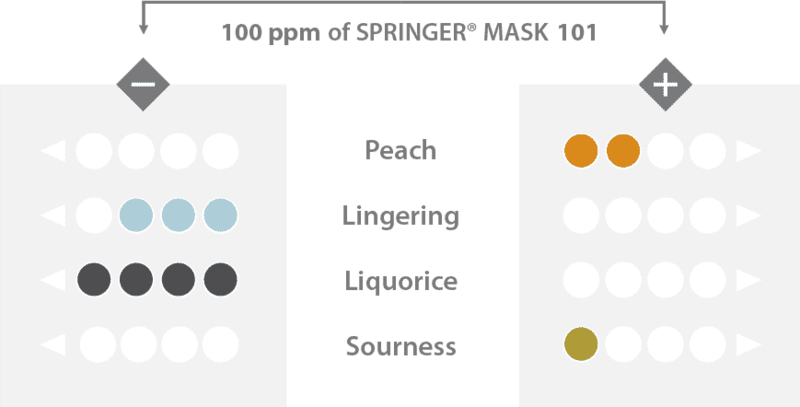 "The particularity of Springer® Mask 101 is that it does not add an aromatic note or taste like "classic" yeast extracts do, but it blocks the perception of off-notes, metallic or bitter, to reveal the original profile of the product. Thus, it makes it possible to balance the organoleptic profile of a product by "erasing" its undesirable notes. We can compare this work with that of sound engineers, who seek to erase the noise of old soundtracks, in order to highlight the main voice or melody." 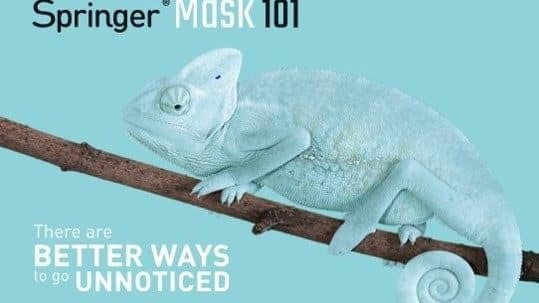 Do you want to know more about Springer® Mask 101?